!! 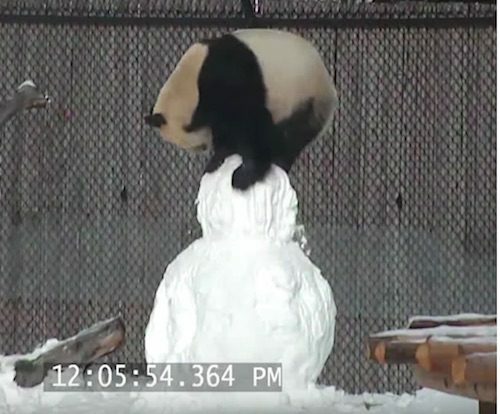 OMG, gossip: Curious Panda bear destroys snowman at the Toronto Zoo !! Be the first to comment on "OMG, gossip: Curious Panda bear destroys snowman at the Toronto Zoo"